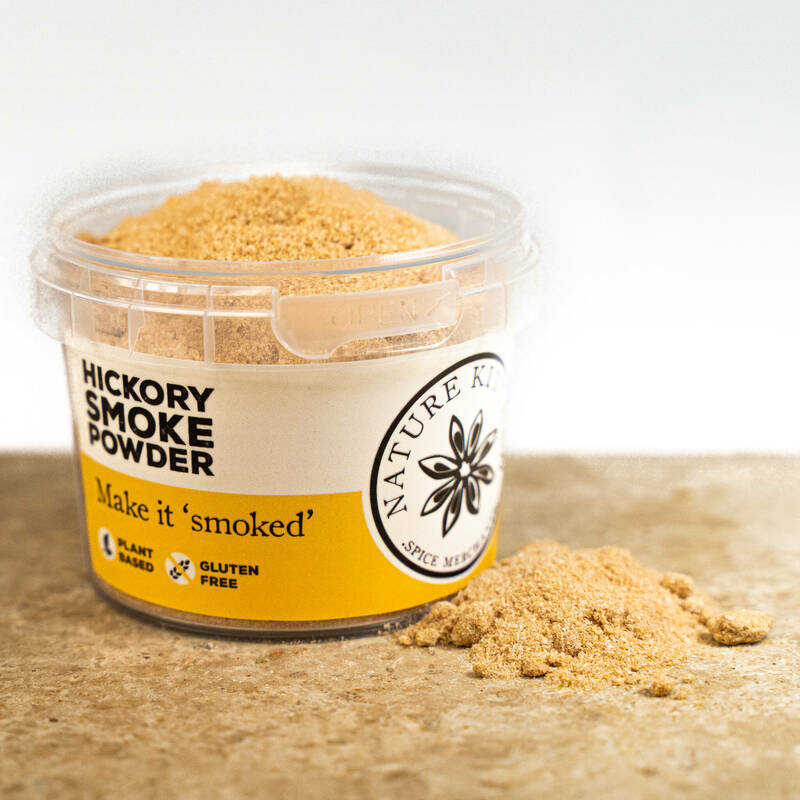 Hickory smoke powder can be used to give a camp-fire flavour to baked beans and a grill flavour to meats. Add to your favourite marinade! Mix with water to make Liquid Smoke.